Sit back and let us take care of the details of your photography tour. 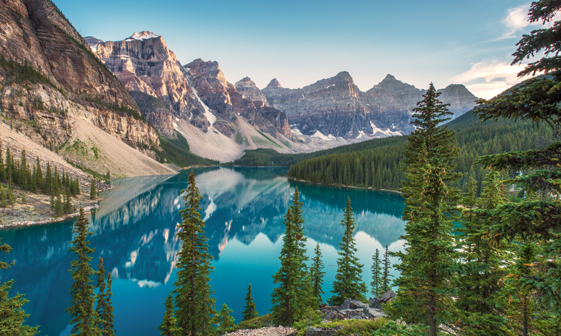 We will be taking you to some of the most beautiful locations in the Banff National Park. All location destinations depend on weather. 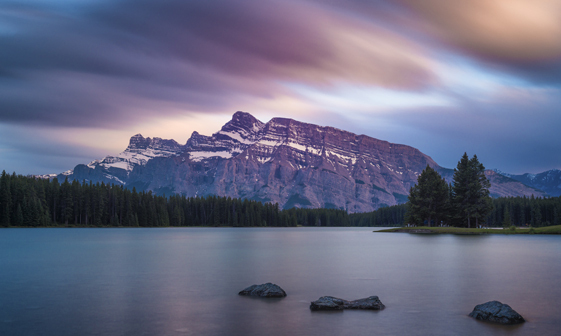 Some of the possible locations during your adventure include: Vermillion Lakes, Two Jack Lake, Johnston Canyon, Castle Mountain, and a few special spots. During your adventure tour, you will see some breathtaking locations, all while learning new skills to enhance your photography. Sit back and let us take care of the details of your travel photography tour. 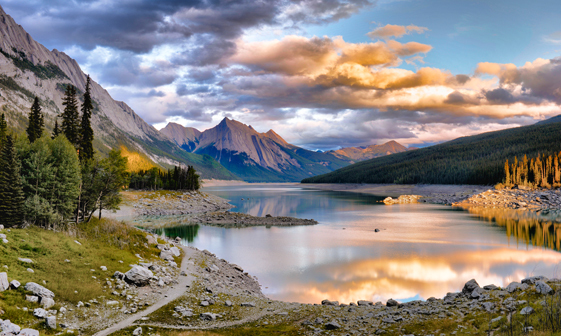 We will be taking you to some of the most beautiful locations in the Jasper National Park (and surrounding areas). All location destinations depend on weather. 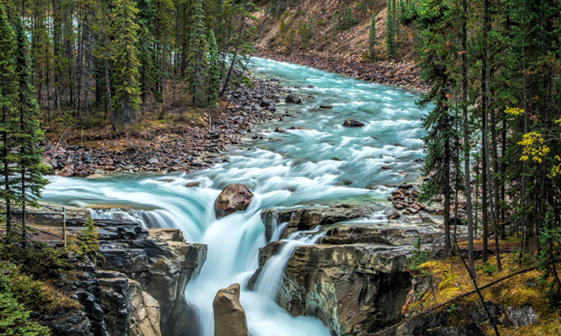 Some of the possible locations during your adventure include: Maligne Lake, Sunwapta Falls, Tangle Falls, and a few special spots. We may even venture down to the north side of Banff National Park to visit a few amazing spots. During your adventure tour, you will see some breathtaking locations while learning new skills to enhance your photography. 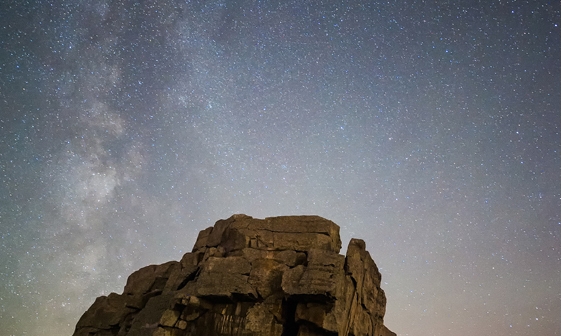 Curious about photographing at night? Ever wondered the best way to photograph the moon? What are star trails, and how do you capture them (or avoid them)? If you are curious about night photography, this workshop is for you! Join us at the world famous Fairmont Jasper Park Lodge over two days to learn and practice new night photography skills. Group sizes range from five to 15 participants. Fairmont Jasper Park Lodge is the perfect venue for our photography workshop. We will begin with some instruction including how to prepare for, and what to expect on, a night shoot. We will be covering some camera basics and techniques. 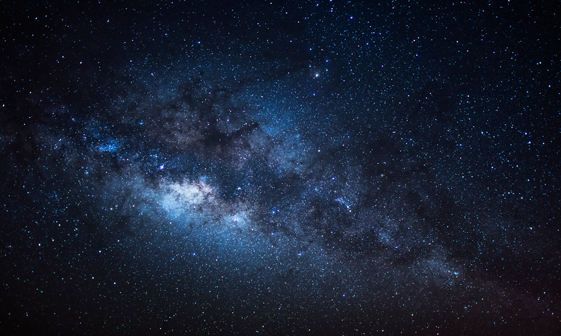 Once the instruction is finished, be prepared to hone your new skills as we head out on the Fairmont property into the vast dark expanse and begin capturing the magic of what the dark skies have to offer. The photography workshop is broken into both classroom and in-field instruction. You will be staying in luxury accommodations while exploring your next adventure tour! Sit back and let us take care of the details of your photography tour. 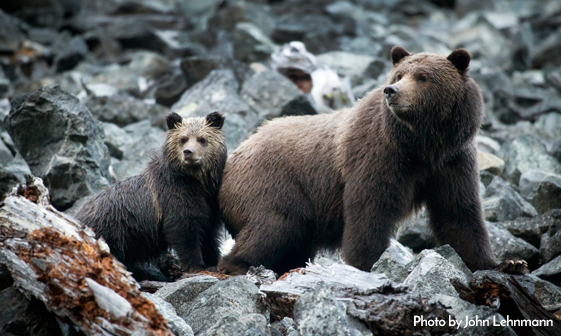 We will be taking you to some of the most amazing wildlife lookout spot in the Bella Coola area. You will be enjoying activities from river drifts to wilderness walks, all while learning new photography skills. 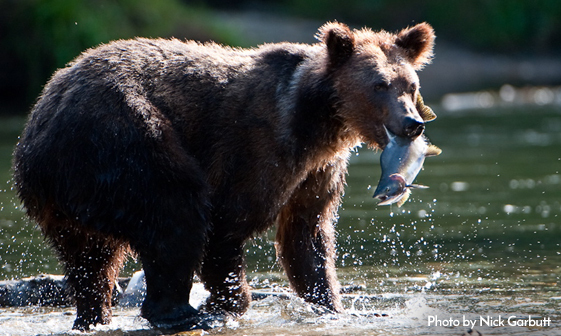 This adventure tour focuses on wildlife photography! 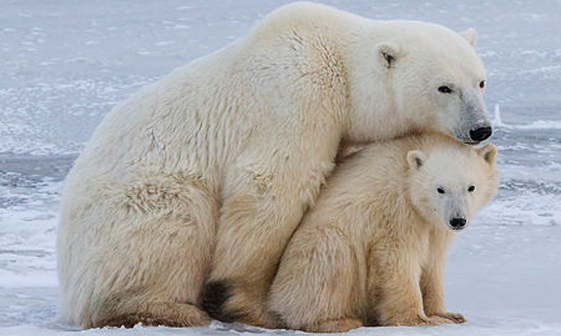 This Polar Bear Adventure takes you right into the heart of polar bear country! 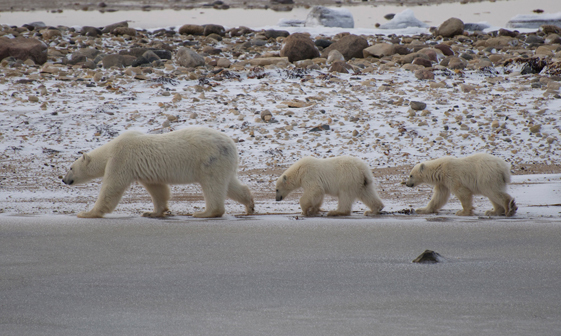 Get ready to experience the worlds largest concentration of polar bears, found in the Churchill Wildlife Management area. During your visit you will be staying in the Tundra Buggy Lodge, where guests will enjoy wildlife viewing around the clock as the bears go about their lives in the area surrounding the lodge. Your daily adventures, led by professional photographers, provides you with many unique, unforgettable photography opportunities. Evenings at the Lodge can be as memorable as the days, with a chance to get to know other guests and swap tales. As part of your experience, you will hear from both guides and Polar Bears International experts, polar bear researchers and scientists from around the globe. On clear nights, don't miss the opportunity to take in (and photograph) the jaw dropping display of the Northern Lights, which can be seen easily from the outdoor observation decks. Don't forget, our professional photographers are on hand to help get the perfect shot! Take in every moment of this once in a lifetime experience, by waking up with polar bears right outside the window. The lodge consists of two accommodation units; a lounge with computers / Internet and a dining unit, where guests can get to know each other and enjoy delicious home cooked meals. What is a photo adventure? 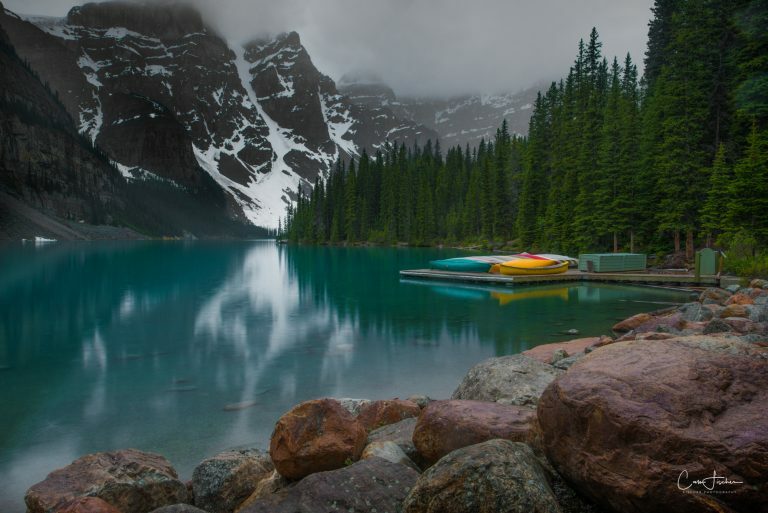 Simply put, a photo adventure is a way to learn photography skills from award-winning professional photographers while exploring some of the most beautiful locations in Canada! ….. but now I feel I have the tools I need to get the shots I want and should only improve with practice! I learned so much in such a short period of time and am very proud of my photos.